To the South, the United States Supreme Court’s decision to end segregation in the nation’s public schools was a calamity; for a middle age Methodist minister from Clarendon County, South Carolina, it was the fulfillment of a lifelong crusade. The Reverend Joseph Armstrong DeLaine, who died in 1974, was one of the true heroes in the civil rights struggle to break down the barriers of segregation. DeLaine’s commitment to his faith and to the cause of civil rights began at an early age. Expected to become a farmer or a craftsman, he enrolled instead at Allen University in Columbia, where he earned a bachelor’s degree in 1931. To finance his education, DeLaine worked as a laborer and ran a dry cleaning business near the campus. DeLaine remained at Allen to pursue a bachelor of divinity degree at the universities Dickerson Seminary. He combined preaching with teaching and was a public schoolteacher in South Carolina for 17 years. As a teacher at the Macedonia Baptist High School in Blackville, DeLaine saw that discrimination was not just racial. Despite his being a popular and effective teacher, the school’s trustees would not give him a permanent appointment unless he left the African Methodist Episcopal Church. Of this incident, he wrote: “A person who hates another because of looks is just as bad as one who stupidly hates another’s faith in the church of his choice.” DeLaine’s name will always be associated with Clarendon County. In 1943, he was instrumental in obtaining the county’s first NAACP chapter and became its president. “He had so much integrity and the people had absolute confidence in him,” recalled Robert Palmer, NAACP chapter president of Sumter County. “He was a humble man, but fearless.” Courage and dedication were essential qualities that the early pioneers of the civil rights movement had to possess. During his activist years in the 1950s, DeLaine received death threats. Both his home and his church were burned to the ground, and he fought off an angry mob who came to remove him from his parsonage. The origins of the now famous Clarendon County School Segregation Case began in the late 1940s when DeLaine, along with other African-Americans, sought to secure equal educational opportunities for black children. Many participants in the movement lost their jobs. DeLaine, his two sisters and a niece were all fired from their teaching positions. In 1950, for his own safety, he was moved form Clarendon County to another pastorate in Lake City. In May 1951, this first legal challenge to the validity of the “separate but equal” doctrine in public schools was heard in Charleston before a panel of three federal judges. Among them was Judge J. Waties Waring who issued the dissenting opinion that segregation in South Carolina’s public schools was unconstitutional.  Upon appeal to the United States Supreme Court, Briggs v. Elliott, as the case was known, was returned to the lower court for a review of South Carolina’s efforts to improve the conditions in black schools. Ultimately, Briggs v. Elliott became one of five cases which were considered and heard collectively under the name of Brown v. Board of Education of Topeka, Kansas. Success came at a price for DeLaine. In Lake City, he was subjected to a reign of terror that eventually persuaded him to leave the state. “I am not running from justice but INJUSTICE,” he told the FBI. He was relocated to upstate New York, where he organized and became pastor of an AME church in Buffalo. Appropriately, the new church was called the DeLaine-Waring AME Church, after the two men who had done so much to revolutionize the educational system of South Carolina.